Another home game where Palace have failed to score a goal and thanks to Matt Doherty's second half trike end up losing 1-0 on a miserable, wet day at Selhurst. 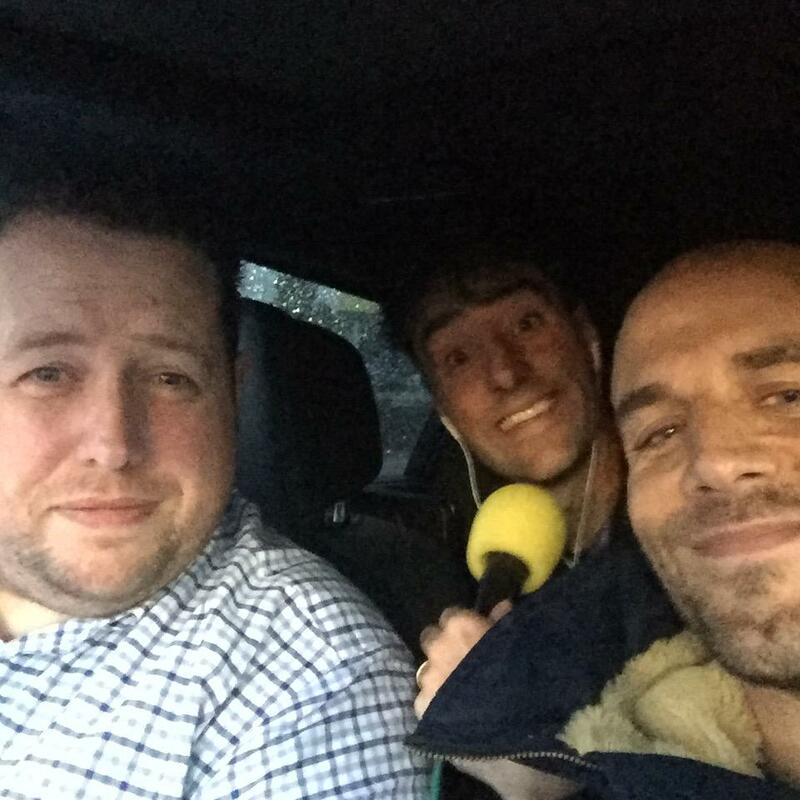 JD, Sellsy and Tom try to warm up in the car and pick over that performance and some of the wider issues at Palace at the moment. They also hear from Roy Hodgson's post match press conference at Selhurst Park. Or click here to get the latests episode.